Domaine André Bonhomme - All our news. 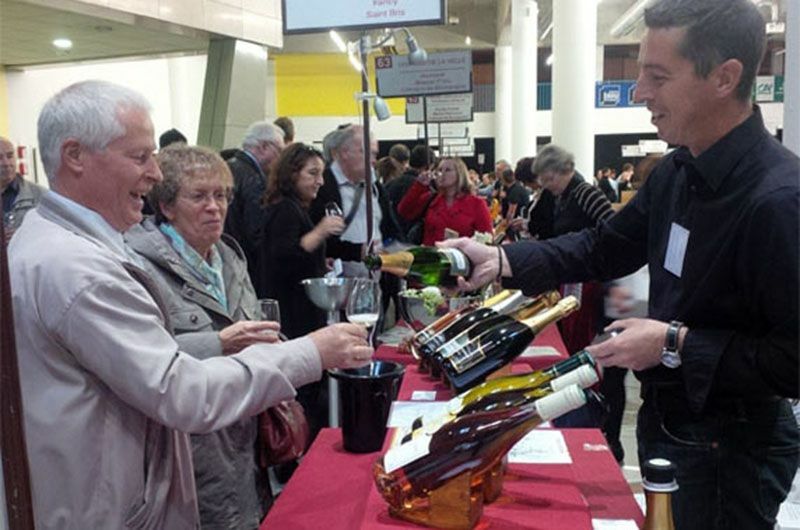 During 3 days, 66 wine growers from Burgundy and Jura settled at the Parc des Expositions, which became the largest winery in the region. This show is an event not to be missed as it allows you to browse all the vineyards of Burgundy and Jura and new vintages. No less than 400 different wines are offered for sale.